Aarti Solanki is a known actress and comedian in Marathi entertainment industry who has been active in this domain since past few years. She was born on 11thOctober 1987 in Mumbai, while since her childhood she was known for her sense of humor and has been active in her school and college in cultural activities. This soon turned the base for entering into the entertainment domain. Hence when she completed her studies she went on to make her career in this field and with her good comic timing she soon got the chance to act in TV shows and Marathi movies as well. She soon garnered good fame in the small screen along with the silver screen as well. She did her first Marathi movie called Yedyanchi Jatra (2012), while in Bollywood she entered into the role with the film called Ugly and soon was seen in a comedy drama called Gammat in 2015. Her first comedy reality show was called Fu Bai Fu appeared in 2010, while she will be soon seen in Bigg Boss Marathi house as well, which will be a good benefit. She is also called as a jovial person hence it would be good to see how she would win the hearts of many while being the contestant of the show. 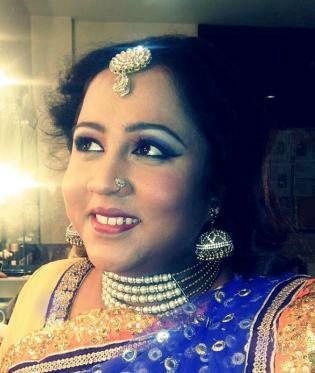 She came into popularity with the epic stand up performance in the reality show Fu Bai Fu apart from the dance reality show known as Eka Peksha Ek Spsara Aali released in 2011. 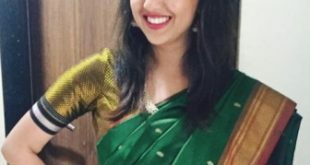 She was an average student in her school and college days in Mumbai. She started her acting career with Marathi theatres and have been active in this field since past ten years. She was also seen doing some commercials as well. The comedienne was born obese and has remained that way. She weighs around 80 kg and has a height of 5′ 2″, yet has an enduring personality with full of energy. 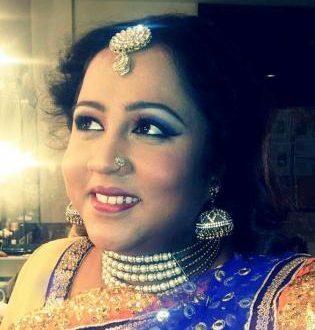 She was born and in a middle-class Marathi-Rajput family in Mumbai, Maharashtra, India.Some of her other worlds include the performances in the film Dubhang (2011) along with others like Vaajlaach Paahije: Game Ki Shinema and others that soon lifted her stature as an actress and an ace comedian.